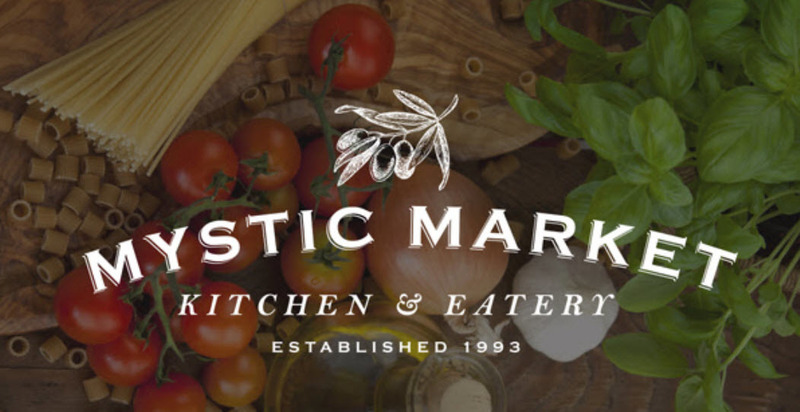 Pleasing customers with food made from the finest, freshest ingredients is Mystic Market’s top priority, along with providing a friendly store atmosphere and bounty of gourmet groceries. Listening to our customers’ needs and wishes ensures these goals are on target, while employing talented, helpful staff makes it all possible. Caring about our environment and community is also important, so we do our best to keep our products and practices “green”, and serve our local schools, churches and businesses. Both locations offer gift baskets and catering assistance as well as sparkling new ideas to celebrate every taste and season!